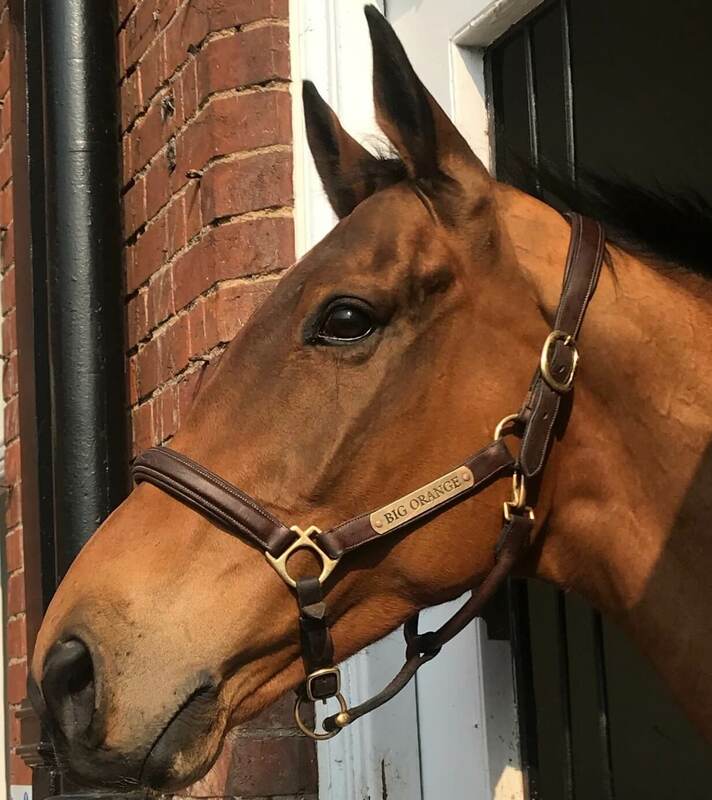 Visitors to Newmarket have an opportunity to meet an equine legend in the flesh with the news that Big Orange will be stabled at Palace House for the next three months. 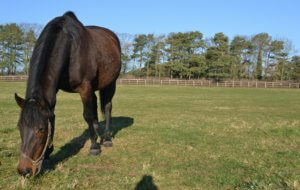 This legend of the turf will be stabled at the flagship home of the Retraining of Racehorses at Palace House and anyone making their way into the Rothschild Yard during their visit will be able to see him as he settles in and enjoys something of a ‘working holiday’ and time spent doing ‘meet and greets’. 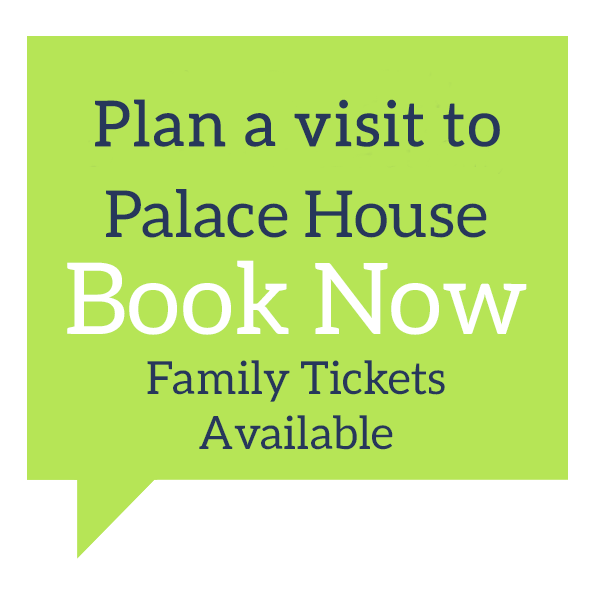 To book your tickets to Palace House to see Big Orange then click here. 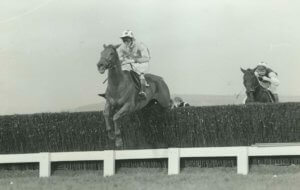 Trained by Michael Bell during a career that included many highlights, the biggest of those was his epic victory in the Gold Cup at Royal Ascot in 2017 when partnered by James Doyle in the familiar yellow and black silks of Bill and Tim Gredley. He also enjoyed success at Newmarket’s July Course when winning the Princess of Wale’s Stakes in consecutive years as well as the Goodwood Cup. His career also included brilliant efforts overseas in both the Melbourne Cup and in Dubai. 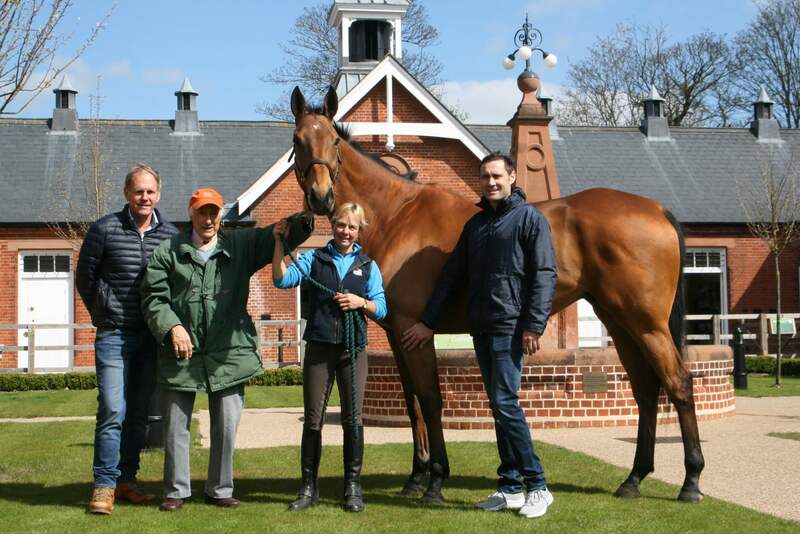 Big Orange will be able to share stories with Purple Moon, another horse with a gallant Melbourne Cup showing to his name, given that they are stabled in close proximity to one another at Palace House. Other horses currently enjoying time with the Retraining of Racehorses at Palace House include Accession, Tariq Too, Rouge Nuage and Whiteshift. 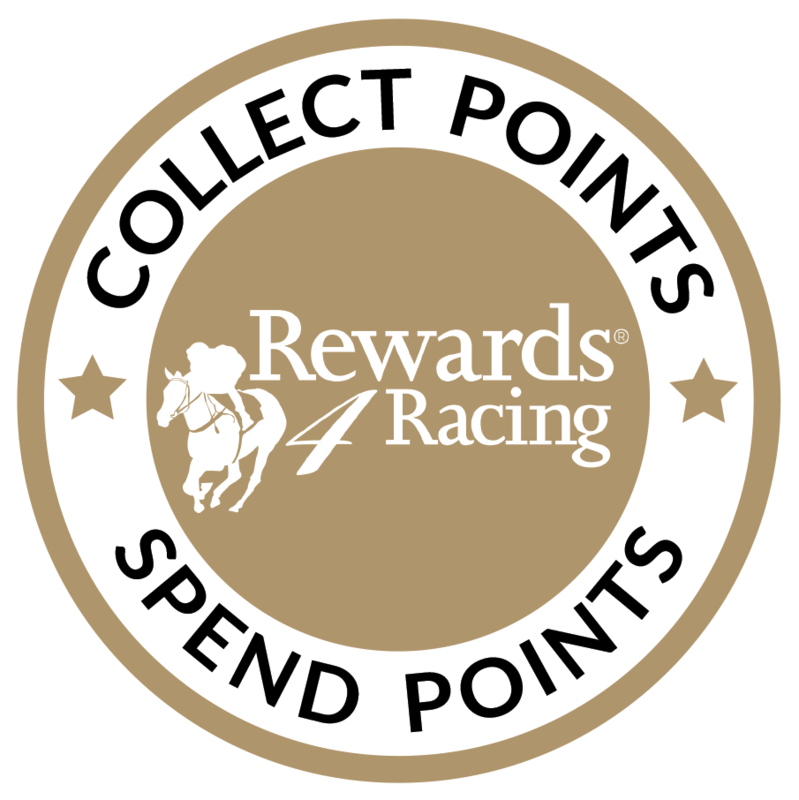 The Ascot Gold Cup winner will be meeting Palace House visitors and enjoying time in the Palace House paddocks overlooking the Peter O’Sullevan Arena. 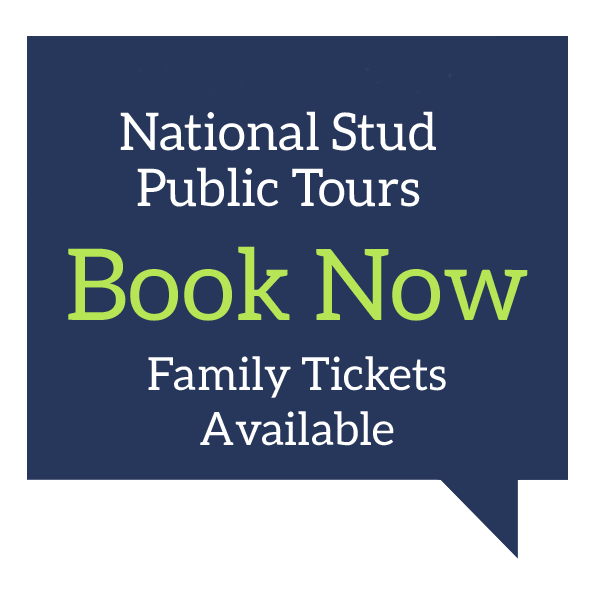 His stable mates, who are all at varying stages of their retraining, will be showcasing the versatility of thoroughbreds and how they can be re-trained effectively for a fulfilling career beyond horseracing. 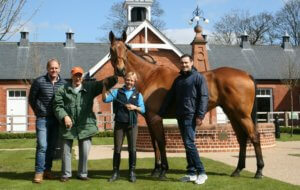 Big Orange will return to Stetchworth Park Stud later in the summer where he will continue to enjoy his retirement. It was an epic performance that proved to be Big Orange’s crowning glory as a great stayer and we thought it would be worth reliving this fantastic race,. Watch the closing stages as Big Orange rallies under his jockey and hangs on for a brilliant win. And here’s another video of the time that Big Orange had heads turning on Newmarket’s High Street during the infamous Beast From The East in 2018. 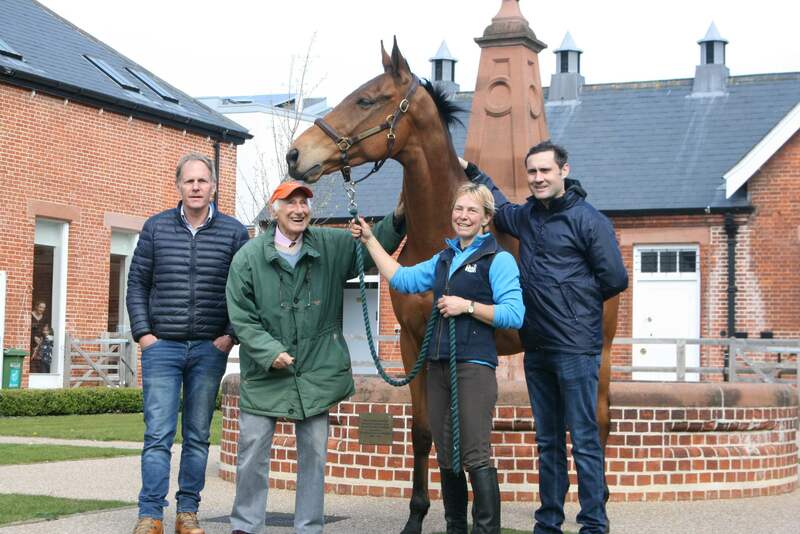 Visitors to Newmarket have an opportunity to meet an equine legend in the flesh with the news that Big Orange will be stabled at Palace House for the next three months. 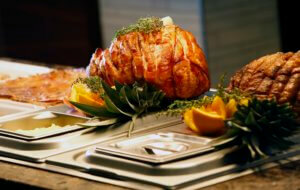 There are loads of great places to go and enjoy Easter this year with Newmarket’s favourite eating spots all putting on something which gives you and the family a great reason to get out and spend time together on Easter Sunday afternoon. There’s a lot to look forward to this Easter in Newmarket with loads going on in and around town and the occasion also ties in with the start of the Spring school holidays which means it’s time to start looking for something to do! 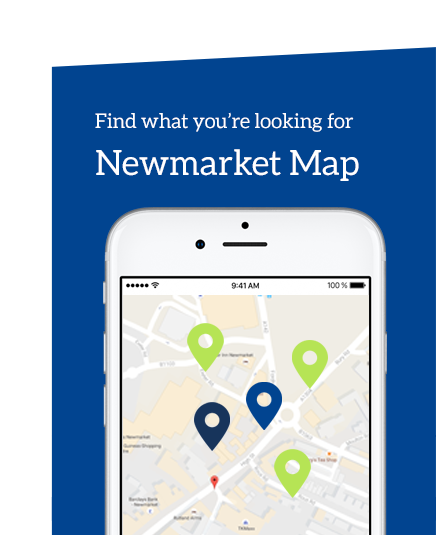 Here at Discover Newmarket we pride ourselves on having the best tour guides on offer for your day out. Not only are these guides passionate about their roles and showing off the town to visitors but they also have loads of knowledge and experience to share with you. 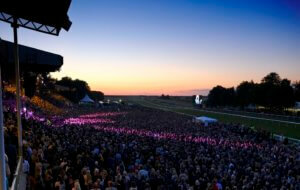 With Mother’s Day fast-approaching we thought it would be a good idea to put together a list of things to do in Newmarket so that you can spoil your mum on 31st March! Last week we welcomed Teagan, a student at West Suffolk College, into our offices as part of her work experience. In the build up to this year’s Cheltenham Festival we bring you a special guest blog by Stephen Wallis, part of the Visitor Services team at Palace House. 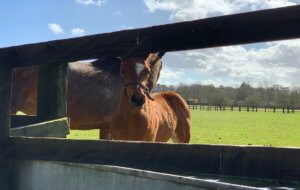 As a way to give you further insight into life on a stud, and what you can expect to see during our National Stud Tours we’re excited to be running our Follow A Foal feature again this year.